The Most Advanced Analytical Tool for Traders. Study all aspects of your strategy with powerful analysing and robustness testing tools. 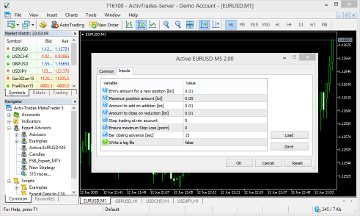 Export your Expert Advisor for MetaTrader 4 or 5 with one click. Study or modify the source code. Forex Strategy Builder Professional is our ultimate product. Expert Advisor exports to MT4 and MT5, strategy analysing and more. 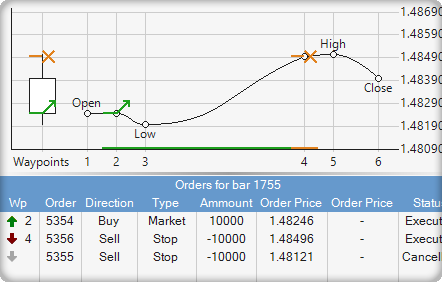 You receive a free 15 days trial period for testing Forex Strategy Builder Professional. During the trial period the program works on full power with all features and tools enabled. 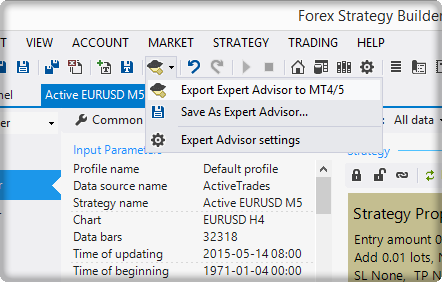 You can export Expert Advisors for MT4 and MT5. You can continue learning and testing the program when the trial expires, however you can export expert advisors only afgter purchasing a license. CPU: a modern 4 cores processor. RAM: 8 GB or more. CPU: 2 cores processor, RAM: 2 GB. Supported OS: Windows XP, Vista, 7, 8, 8.1, 10. Microsoft .NET 4.0 or a newer version. 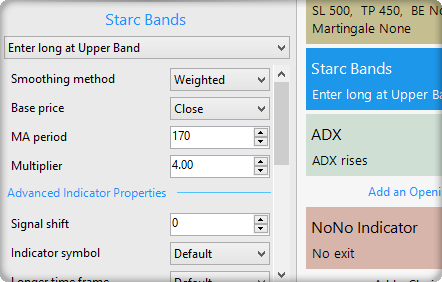 MetaTrader 4 or MetaTrader 5. A License Required for exporting experts, after the expiration of the 15 day trial. Forex Strategy Builder Professional comes with a lifetime license. You receive all future updates and upgrades for free for the lifetime of the product. See what out clients say! I have a lot of software experience -- including developing indicators and EAs. And I'm relatively new to FSB. And since I came from the world where the focus was indicators then that is how I first approached FSB. But then I read something that Blaiserboy wrote -- the FSB model is about statistics, and not indicators. And then a light bulb went on. I've discovered that FSB is a joy to use when you simply let it do its thing. 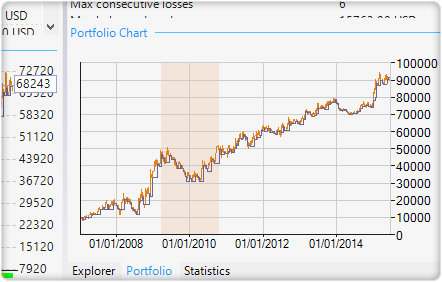 I let it generate a bunch of strategies without worrying which indicators are included. And then I go through the Collection and pick out the ones with the best stats. I'm much more successful creating EAs now that I learned not to fight the tool but, rather, simply take what it gives me (since it gives a lot). I am happy with my approach (extremely low risk), and many of the strategies are excellent - FSB is a fantastic software, I can't thank you enough for creating it! I am currently active trading with more than 40 strategies for a few months, and am having very exciting success so far. I have just started a free trial yesterday, 24 hours back and I have already loaded an EA into MT4 and a winning trade has also been generated. Amazing software and really fantastic support with Mr Popov so wiling to help. I normally program and test an expert for about two months on MT4. I do this for 2 days with the Strategy Builder. It saves me a great amount of time. Even the high priced softwares will have trouble matching this one. FSB Pro may already offer the most features of any of the similar softwares, no matter the price!! I remember the beginning and early days of FSB and FST development. It has been a tremendous evolvement indeed. Latest FSB Pro is far beyond my expectations. Several years ago I couldn't even imagine that I can run such a great software in my computer. Use the Strategy Generator to get your hands on limitless number of profitable strategies in minimal time. You can set a variety of strict acceptance criteria so only the best generated strategies will be collected. 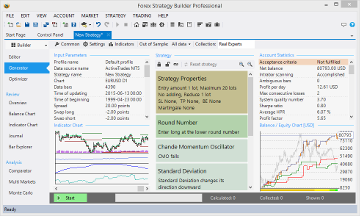 The Strategy Editor allows you to create and edit strategies manually within a smooth graphic interface. You will be able to create and edit your strategies without writing a single symbol of code - it's all easy to use forms and buttons. 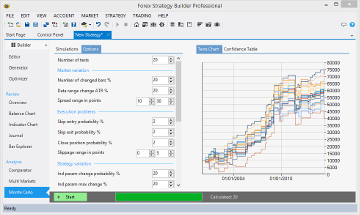 Forex Strategy Builder Professional can export strategies as Expert Advisors (both for MT4 and MT5). Although we have achieved an exceptional level of EA quality, we are continually working to improve it and keep your trading flawless. 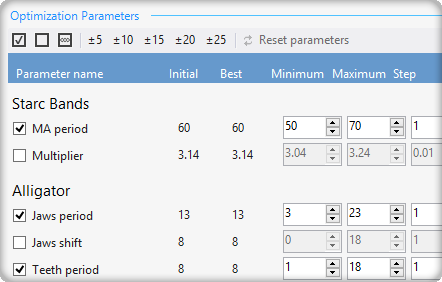 The Strategy Optimizer collects potentially good strategies based on a strategy you choose. It gives you full control over what parameters of the strategy to optimize and provides you with real Out of Sample testing too. 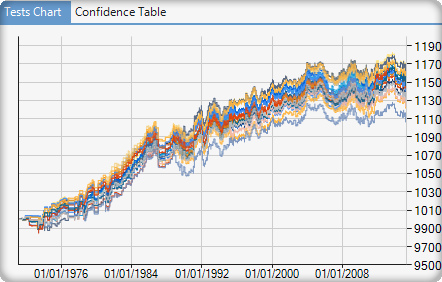 Forex Strategy Builder Professional provides an array of tools when it comes to strategy analysis: environment backtest and report; complete orders and positions journal; detailed indicator and account charts. 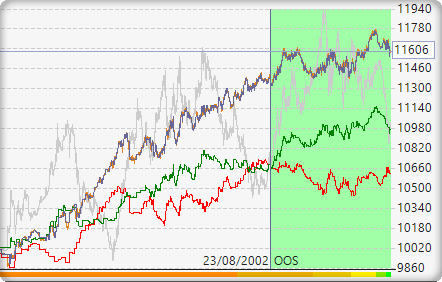 Backtests can be ran with one of a several interpolation methods. Multi-market tests can be ran with a single click. FSB Pro also comes with many Monte Carlo test options. Not only does FSB Pro give you Real Out of Sample testing and various interpolation methods, but it also makes sure it keeps you away from common logical errors. The program is getting frequent updates with bug fixes and new features. 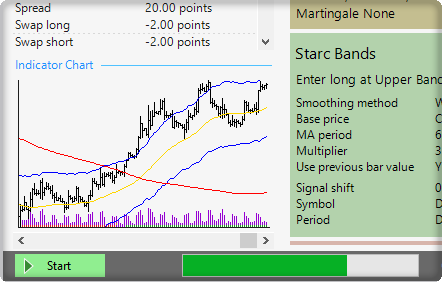 It lets you monitor your compound strategy performance with various statistics, real time chart calculation and clear stagnation period indication. 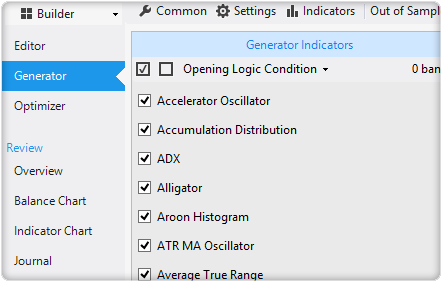 When you run the Strategy Generator it automatically puts strategies that fit the Acceptance Criteria in a collection. A collection of strategies allows you easily review tens of strategies at a time, sort and filter them by criteria you find relevant. 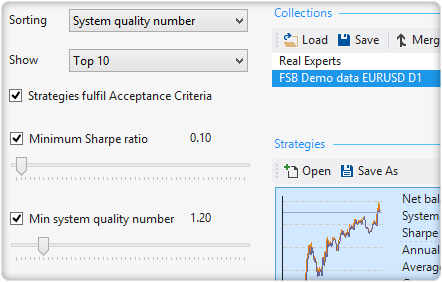 There are more than 100 technical indicators bundled with the default install of FSB Pro. We make sure you can export strategies that use those indicators as Expert Advisors. 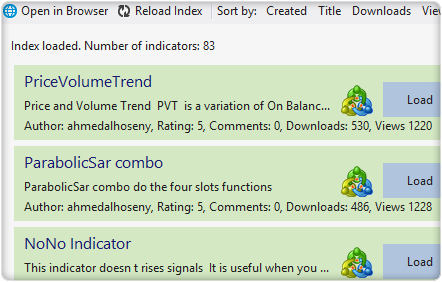 We are keeping an online repository of custom user-made and developer-made technical indicators, strategies and addons. You can download those from within the program without even needing to load the website. 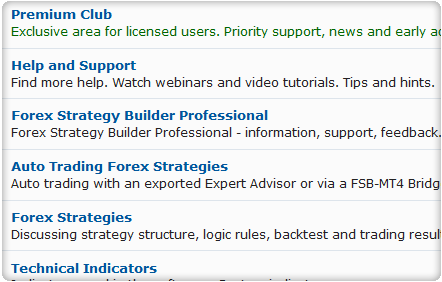 Visit the FSB forums to meet and exchange knowledge and experience with other traders using FSB Pro. You can also ask for help and tips on whatever interests you. Make sure you search our forum if you have a problem with the program, it has over 20,000 posts full of information about the program and it's possible uses. 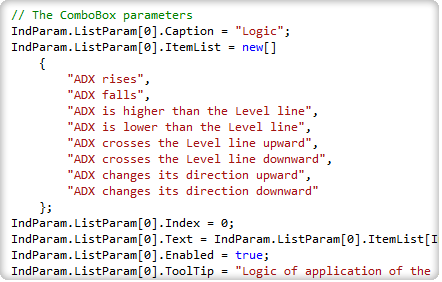 FSB Pro allows you to extend it using custom technical indicators and addons written in C#. You can write those yourself, ask for help on the forums or pay someone to code those for you.